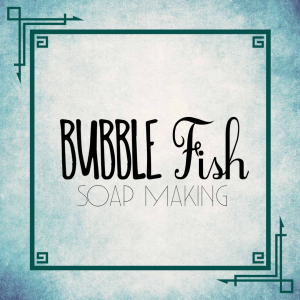 Bubble fish is the Sea life successor of our sell out Sinister Suds Halloween Soap Workshop! During this one hour session you will create your very own fish tank soap! Containing a fish or sea creature that you can keep when your soap has gone! You will learn how to mould a soap and get to take home your own Bubbly masterpiece! Each session is 1 hour long and has to be booked in advance via this site. 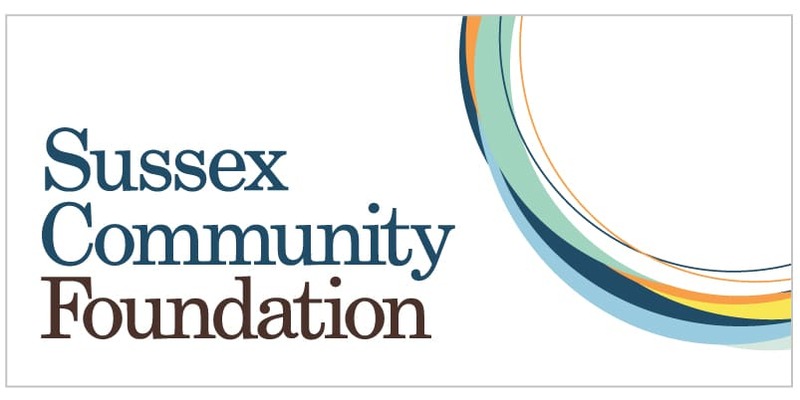 We take photographs at all of our workshops and occasionally upload them to social media.